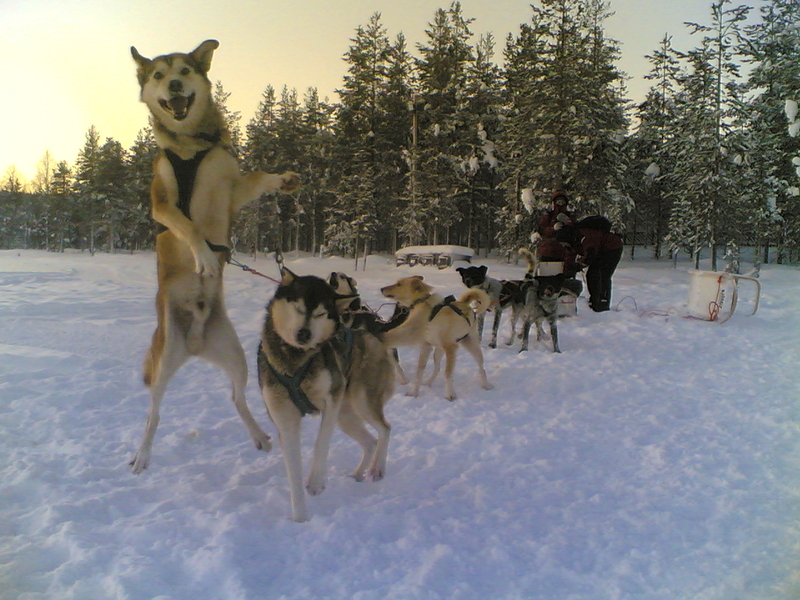 Snow Fun Safaris Lapland is located in Äkäslompolo. We are prepared to arrange interesting programs throughout the year for you, programs that will meet your expectations for coming to Lapland. 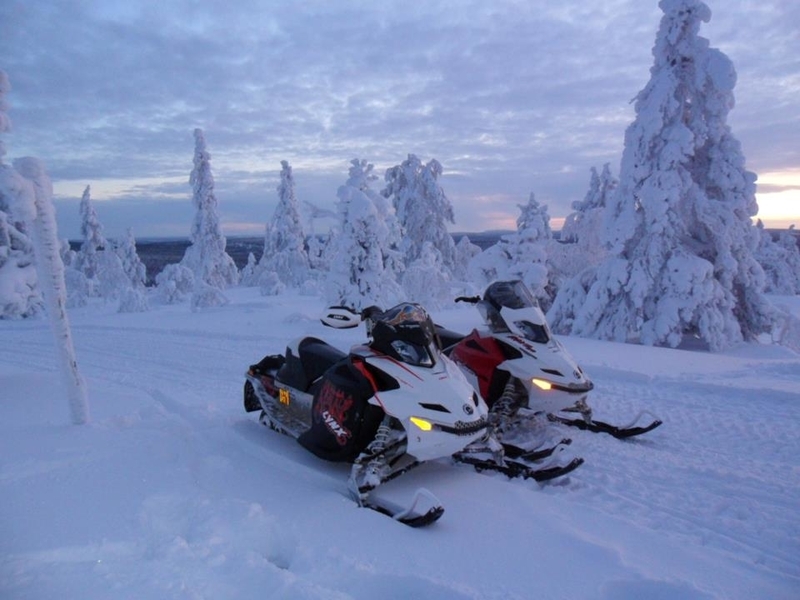 We take you to enjoy the nature by snowmobiles, husky sledges or snow shoes as well as aquaint to the life of reindeer herders. Above all, to gain wonderful holiday memories. 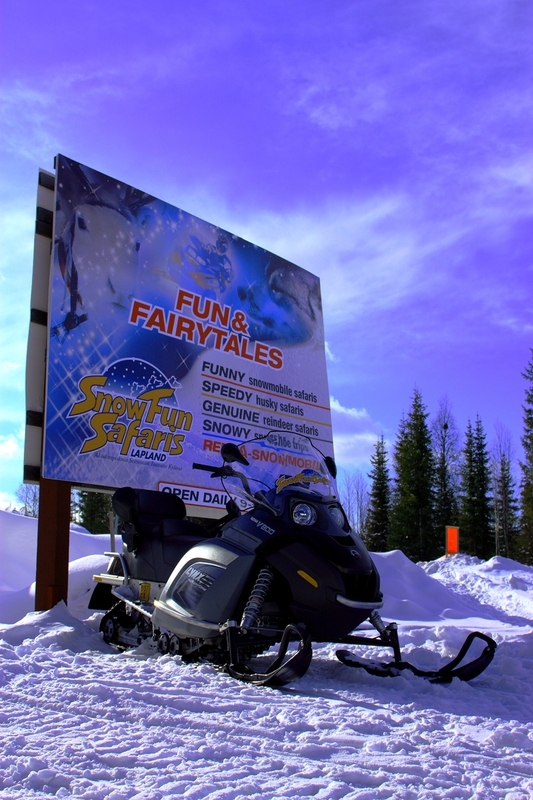 Snow Fun Safaris are much more than driving a snowmobile or walking around on snowshoes. 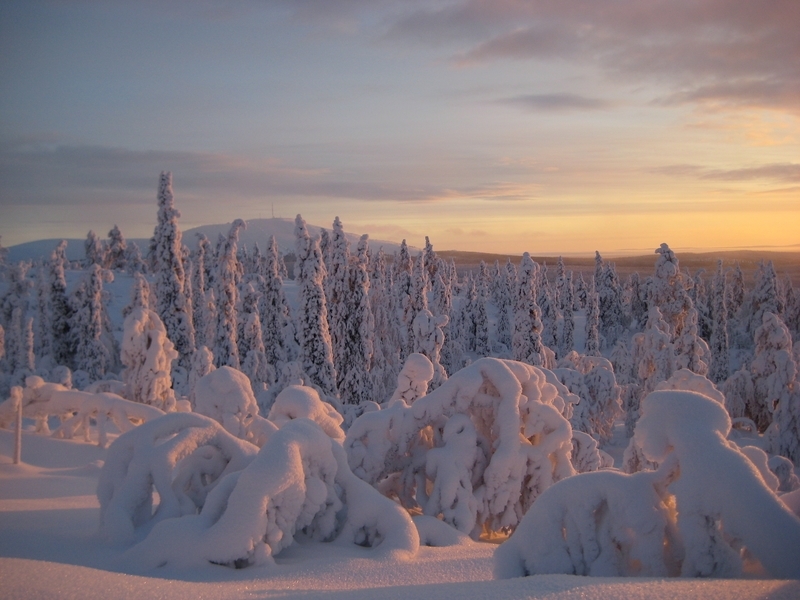 It is a means of getting out and enjoying the magnificent Ylläs scenery and learning about the local ecosystem, history and culture. During the safaris we acquaint our guests to the nature and to the traditions of Lapland’s inhabitants, how they have lived and traveled throughout the centuries, what have been their beliefs and hobbies. You can also get a contact to the real life of Lapp people. Please have a look and ask more about trips not listed in this brochure. 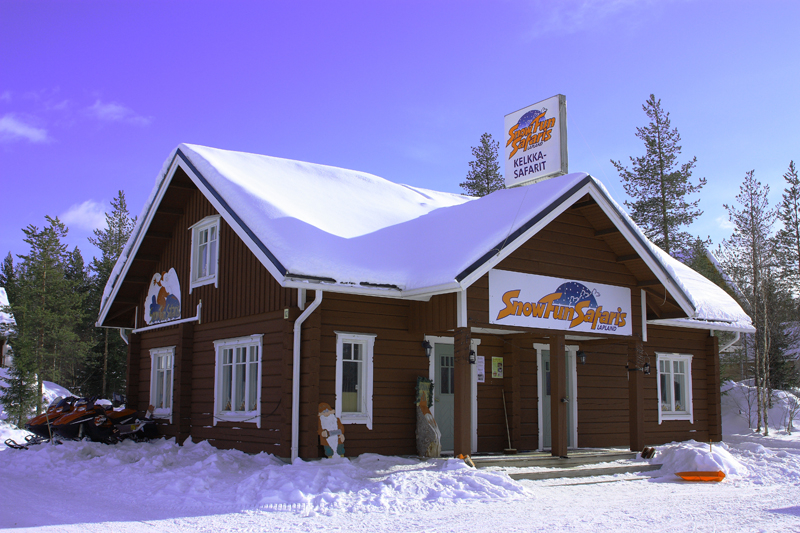 Having a local guide thoroughly familiar with the area, you will get in touch with real Lappish and Sámi people, which will turn an ordinary safari into a “Snow Fun Safari”. When running safaris in Arctic environment, safety is an important issue. Our experienced guides are all wilderness trained and are well aware of how to move safely in the Lappish nature, our equipment is up to date and well serviced and the speed and the routes of our safaris are always selected according to the skills of the customers. These are just a few examples of our principles that we follow to ensure the best possible safety for our customers. Welcome to have Snow Fun with us and to create memorable holiday experiences!